Sacred geometry, ley lines, and earth energies. Astro-archaeology, megaliths, stone circles, radionics and dowsing. The Pyramids, Atlantis, Cosmic catastrophes and the Bermuda Triangle. Mysterious and unexplained terrestrial phenomena. From Plato to Sir Thomas More's Utopia, the Lemurian Continent theory, K. T. Frost's equation of Atlantis with Crete, and many other citations of Atlantis in science and literature. 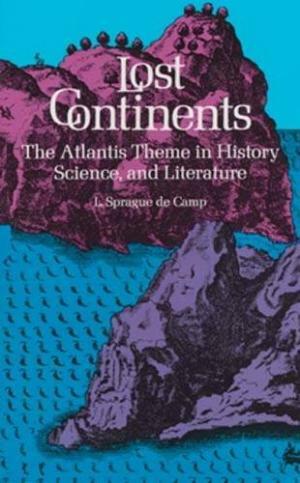 Includes accounts of expeditions searching for the sunken continent and attempts to prove its existence through comparative anatomy and zoology. VG- softback. Sewn folded sheets on quality paper ( earlier Dover printing). The publishers plastic lamination is starting to peel on back cover. Dover Publications 1970, 348 pp. Donnelly believed in the historicity of Atlantis and attempted to establish that all known ancient civilizations were descended from this lost land described by Plato. 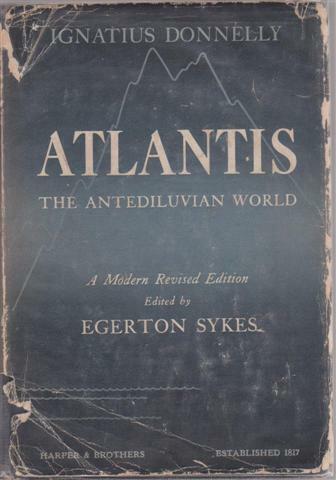 Many of the theories in the book are the source of modern-day concepts about Atlantis. It found the support of the the Theosophical Society and Rudolf Steiner, and inspired the books by James Churchward on the lost continent of Mu or Lemuria. Sykes has revised Donnelly's work in accord with modern knowledge and new facts. G+ cloth hardback in G- dust jacket with some loss from spine ends and corners. Harper and Brothers 1949 (H-Y), xix 355pp+plates. Catalogue of strange and unexplainable natural oddities and anomalies. 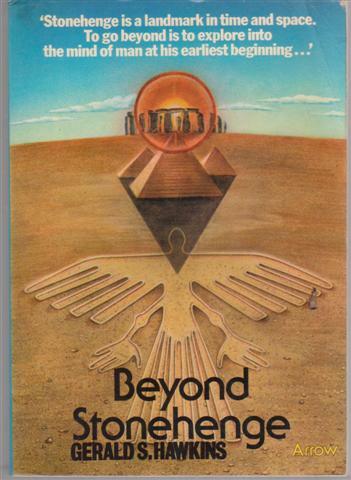 A further work on Stonehenge by Hawkins, and he expands his researches into the monumental works of the Maya, Pacific Islanders and ancient Egyptians. Includes Nazca Lines, Woodhenge, the Kon-Tiki etc. The author assets a simple number-code enshrines a message which is nothing less than the evolutionary blueprint of mankind. 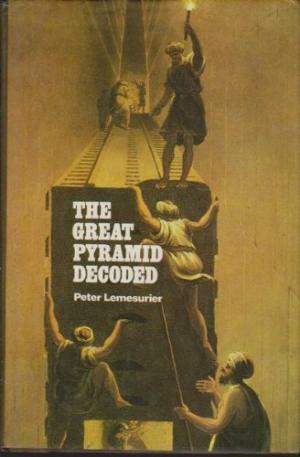 Includes; Part 1 The house of hidden knowledge: a message from the dead; decoding the Pyramid; the Pyramid speaks; feedback - the question of vitality; loose ends - and evidence for the master plan; date sunmmary of events pinpointed by the Great Pyramid. Part 2 Testimony of the intiates: the pyramid and the sacred writings; a third eye on the future; memories of the future? ; the sign of the Messiah. 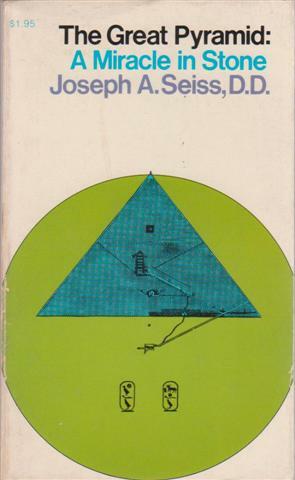 Appendices: the Great Pyramid's units of measure; the Great Pyramid's geometric symphony; the Great Pyramid's dimensions of the Egyptian king-list data; the Great Pyramid's dimensions and the phi-rato; the Great Pyramid, Stonehenge, Chartres Cathedral, Carnac - and the limits of coincidence; the Great Pyramid's principle interior measurements; the Great Pyramid - core-masonry data; the great Pyramid's internal geometric definition of its missing capstone; the Messianic plan - a tentative summary. A sequel to The View over Atlantis this covers sacred geometry, numerology, gematria, and the esoteric concept of the New Jerusalem. 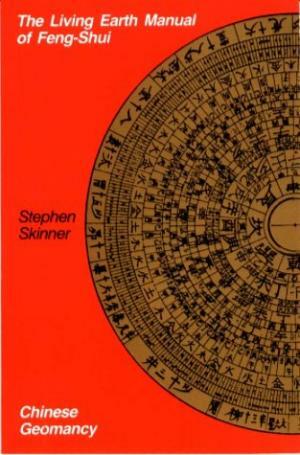 Chapters include ones on the symbolism and esoteric meaning of the numbers 666, 1080, and other important Gnosic numbers, and those associated wih the geography of Stonehenge and Glastonbury. VG hardback in VG- price clipped dustjacket with mild handling wear to edges. 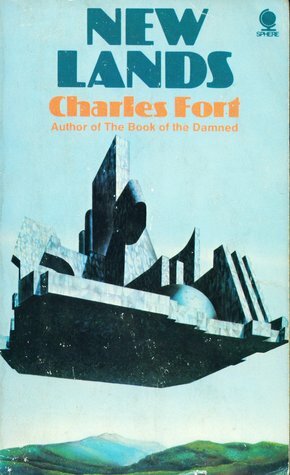 Garnstone Press 1972 first edition, 176pp. 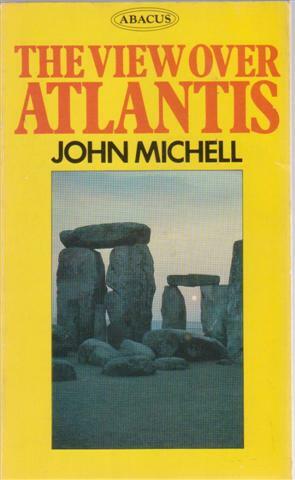 In The View Over Atlantis, which describes earth energy as a real magnetic phenomenon arising naturally from the ground, Michell argues that an ancient religious-scientific elite had traveled the world constructing ley lines and various megalithic monuments in order to channel this energy and direct it for the good of humanity He describes the existence of an ancient, universal, and true system of belief that was once spread across the ancient world but which had been lost through the degeneracy of subsequent generations. He believes that this ancient knowledge will be revived with the dawning of the Age of Aquarius, allowing for the "rediscovery of access to the divine will". Earth magic, ley lines in Britain and elsewhere in the world, interpreted through help of gematria and mythology. Areas discussed include Glastonbury, Stonehenge, Salisbury Plain, the Great Pyramid. Much on British mythology and sacred geometry. 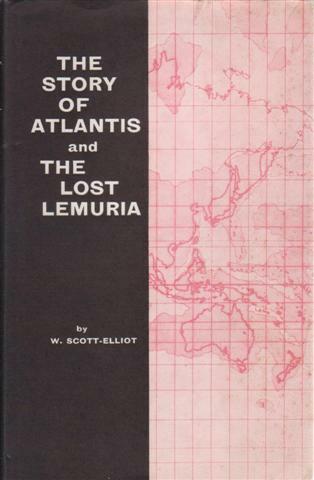 The history of the lost continents of Atlantis and Lemuria. Reprint of two works originally published in 1896 and 1904. VG+ hardback with VG+ price clipped dust jacket, Theosophical Book Depot stamp at base of fep, light foxing to closed edges. Does the Great Pyramid of Gizeh (Giza) have secret information contained in its dimensions and measurements? A facsimile of 1877 original issue. VG softback, but some pages are detaching. Printed on quality paper, not newsprint. 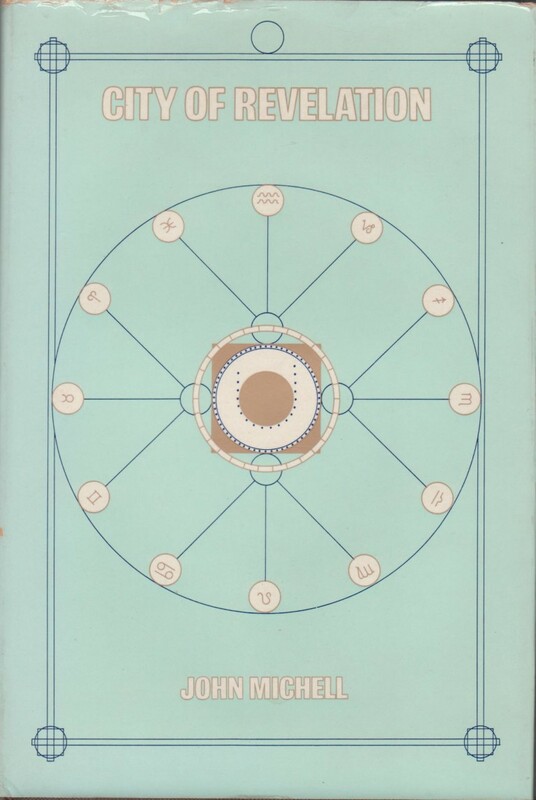 A basic outline of the art of feng shui, the science of riding the dragon-lines of ch'i energy in the land. Third and much enlarged edition including all the most important discoveries up to the time of publication, with twenty-four explanatory plates, giving maps, plans, elevations, and sections. Fourth and much enlarged edition, giving maps, plans, elevations, and sections of all the more difficult and crucial parts of the structure. Explores the world of plants and their relation to mankind as revealed by the latest scientific discoveries of scientists of many disciplines. 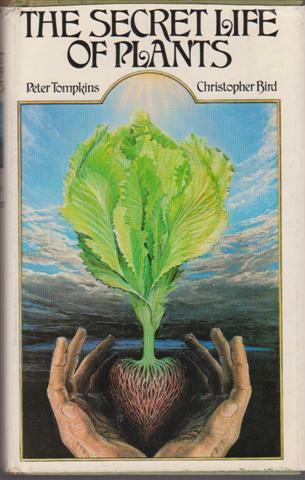 Metaphysical aspects, mentions Wilhelm Reich and Findhorn.